Are you looking for a homeschool curriculum review? Do you want to review your favorite program? Follow this link to view our collection of over 1,200 curriculum reviews. Here is some information about contributing reviews to Successful Homeschooling. 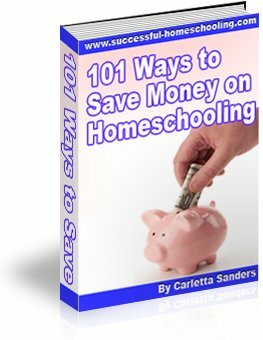 The homeschool reviews section of Successful Homeschooling is a give and take community. If you enjoy the product reviews you read here, please take a minute to help other homeschoolers by sharing reviews of products you have used and enjoyed. Please only review products you have actually used in your home school. Write your own reviews and do not copy them from other sources. Only original submissions will be posted at Successful Homeschooling. Please be as thorough as possible in your reviews - including a general description of the product, subject area and grade level, and your likes and dislikes. Remember, other homeschoolers will rely on these descriptions when making decisions about which products to use. Please include your e-mail address if you would like to be notified when your submission is posted. Your e-mail address will not be shared with anyone publicly or privately. Follow this link to submit your homeschool reviews. Thank you for taking time to help us build a resource that will serve the homeschool community for years to come!